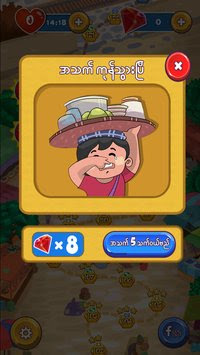 Pu Pu Lay is the best Match-3 Puzzle game, with Myanmar Culture hot snacks. 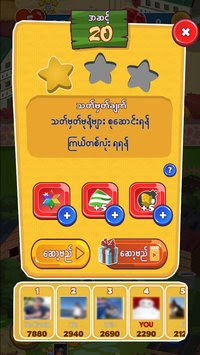 Play Pu Pu Lay easy and fun with Facebook friends and beat your friends to become the Master on Pu Pu Lay Myanmar Map. 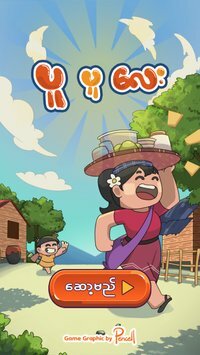 Proud Myanmar game with Myanmar Culture, Myanmar Traditions, Myanmar Themes and of course, with Myanmar Language. Download Pu Pu Lay now for Free! 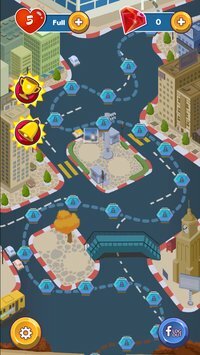 100 Levels are waiting you on Pu Pu Lay Map and many more amazing Levels and Maps are coming soon. Charming Myanmar girl is carrying Myanmar Traditional Hot Snacks on her head and selling across Myanmar Village, School, Fisherman Village, Myanmar Festival, and many other places. ✔️Match 3 or more Myanmar Hot Snacks in a row. 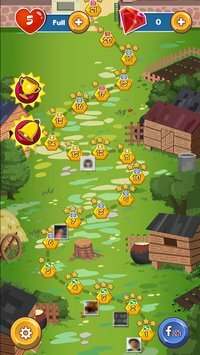 ✔️Get one star at least and complete the Target challenge on each level. ✔️Connect to Facebook and play with Facebook friends. ✔️See Facebook friends on PuPuLay map and check rank on Global Leaderboard. This app is developed by Bagan Innovation Technology.